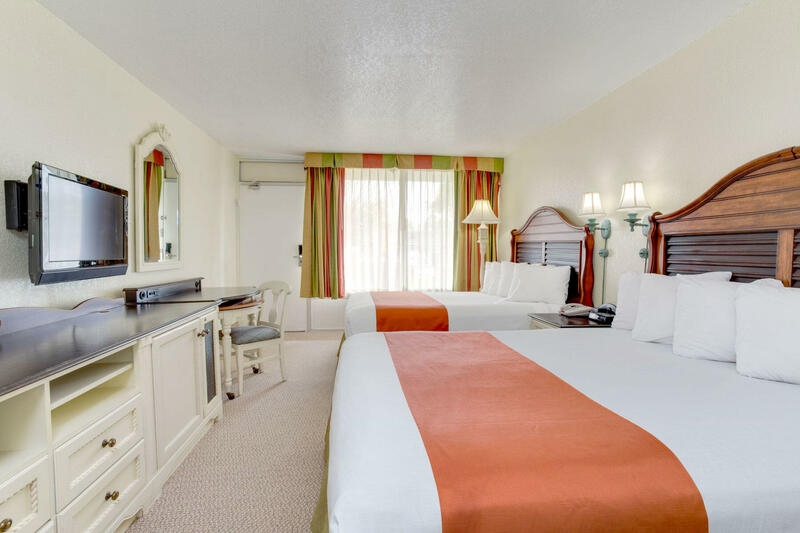 Of all the choices you’ll make during your Orlando vacation, staying at the Seralago Hotel & Suites in Kissimmee will be the easiest and quite possibly the smartest. 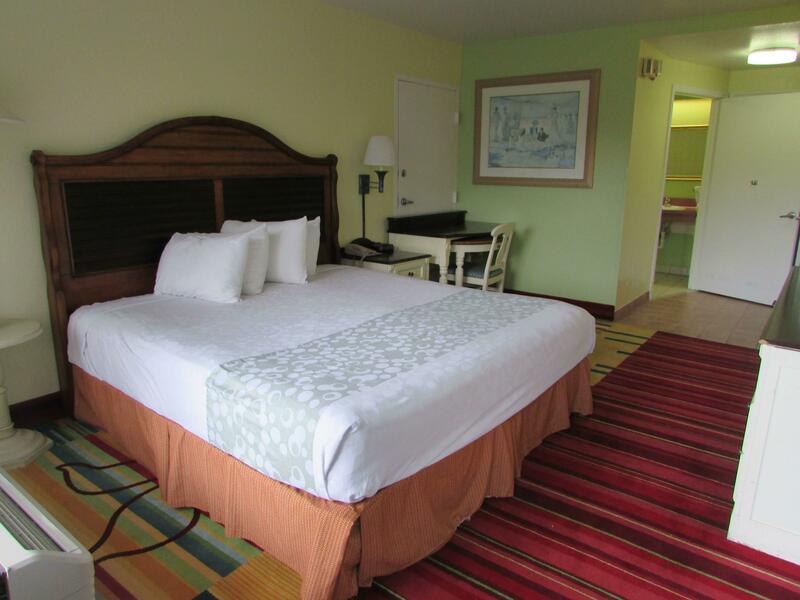 With 614 Standard Rooms, Two-Room Suites and themed Kid's Suites, we welcome families of all sizes with open arms. 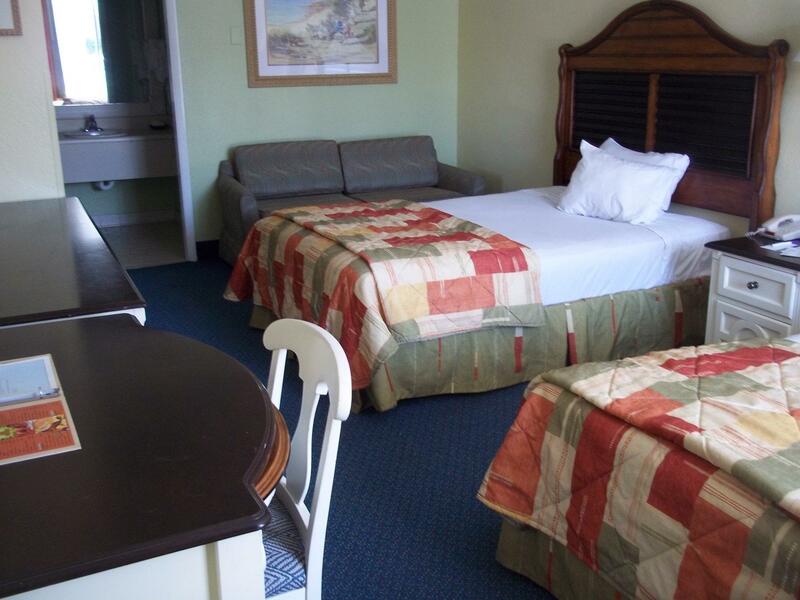 Make us your home away from home in Kissimmee, FL. When experiencing Orlando’s Theme Park thrills, you’ll make unforgettable memories from the moment you drop off your bags. 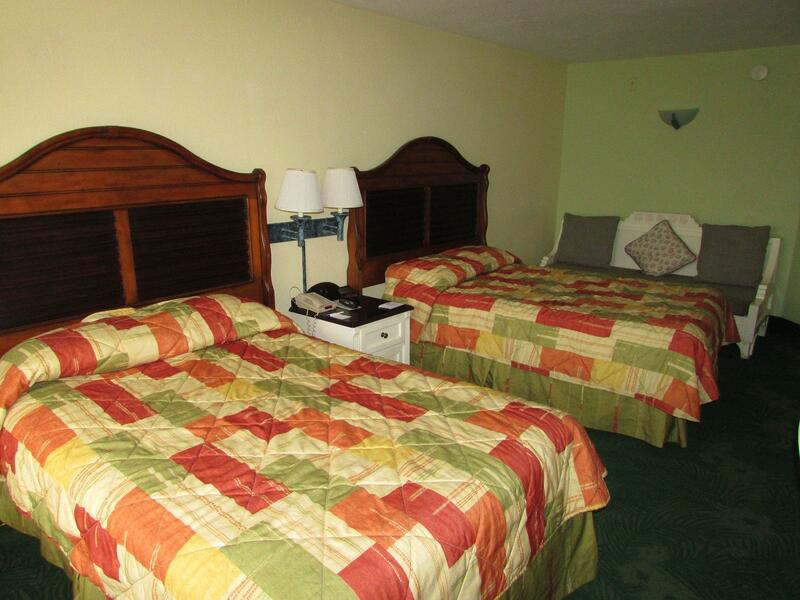 All accommodations at the Seralago Hotel & Suites in Kissimmee, FL are reasonably priced and well appointed. In addition to comfy, contemporary furniture and furnishings, extra perks include mini-refrigerators, microwave ovens, irons and ironing boards and high-speed wireless Internet access. We even have specialty rooms designed just for kids. Each Kid's Suite features a main room for adults and a themed area for kids, designed to provide a home-style atmosphere that gives kids and parents’ togetherness and privacy at the same time. 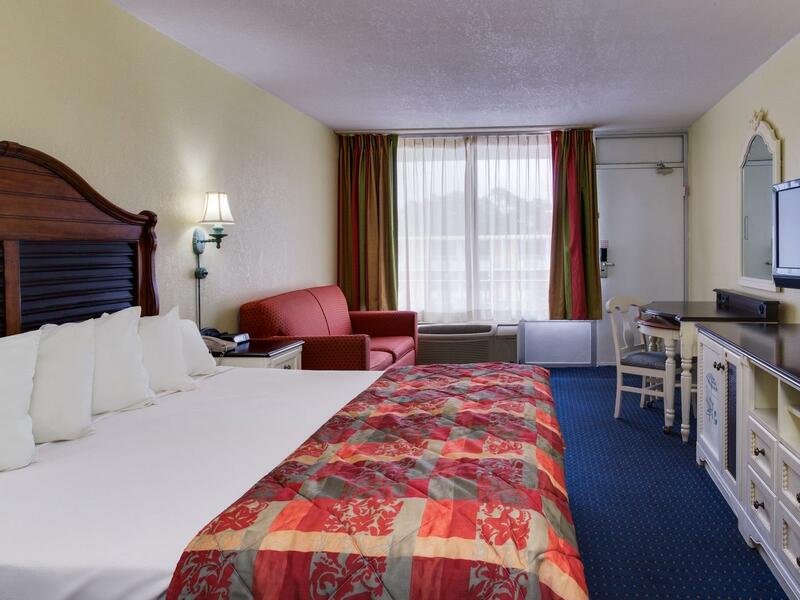 For guests with pets under 40 pounds, we have a limited number of pet-friendly Standard Rooms. 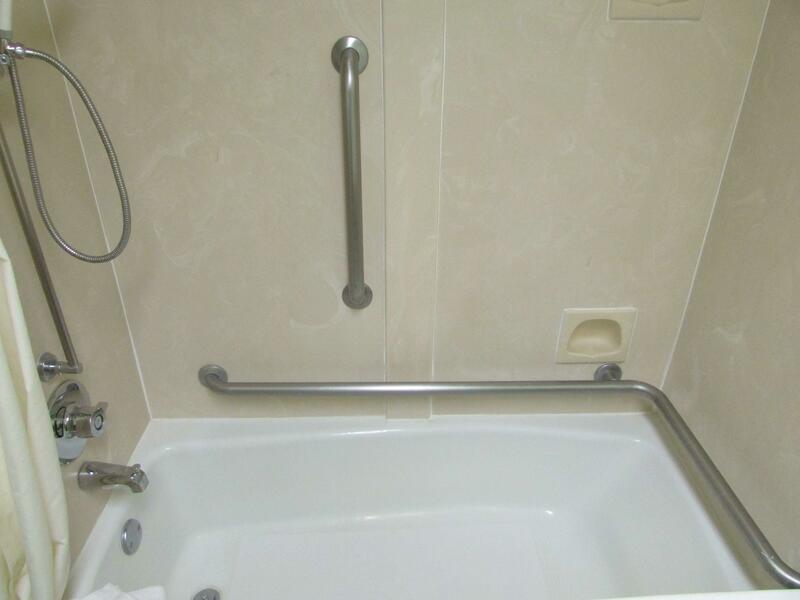 One Double Mobility Accessible 290 sq. 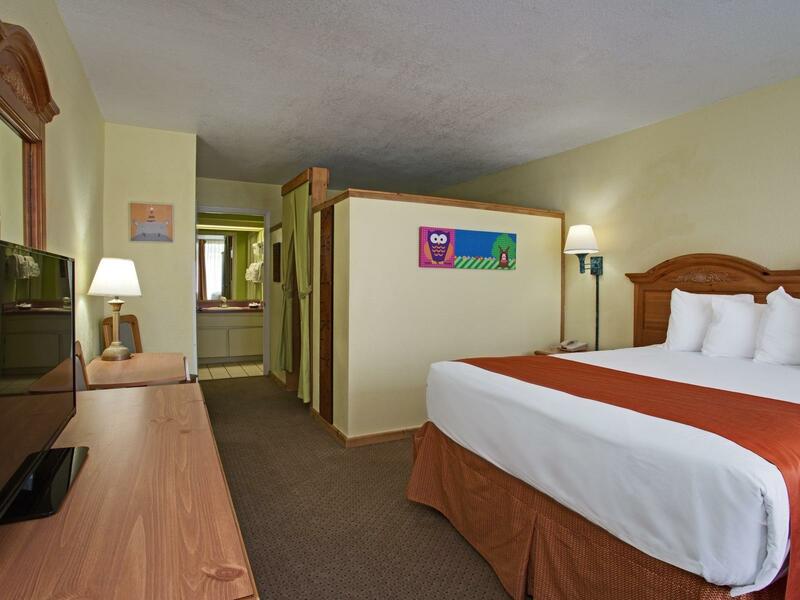 ft. Room with an accessible tub, one Full-sized bed, Daybed.